Organic Farming aims to cultivate the land in order to keep soil in good condition through crop, animal, and farm waste. Accordingly, this type of farming includes use of biological materials having microbes to provide nutrients to soil. This portal is a great combination of innovation and traditional methods of farming. 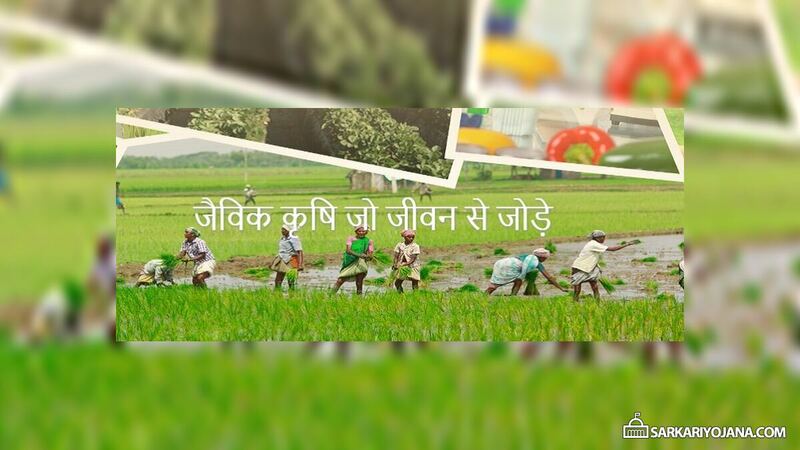 Here farmers can sell their agricultural produce at appropriate prices and traders can buy crops directly from farmers. 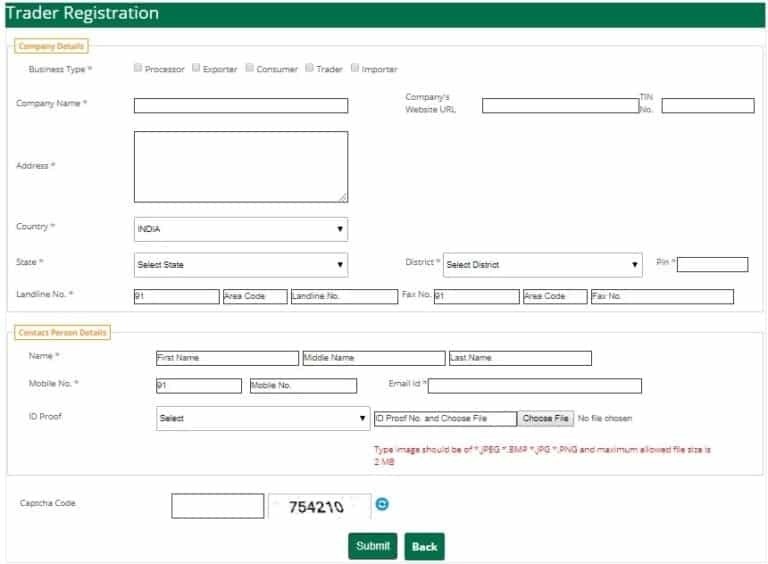 Here candidates can make registration as farmer or any other user. 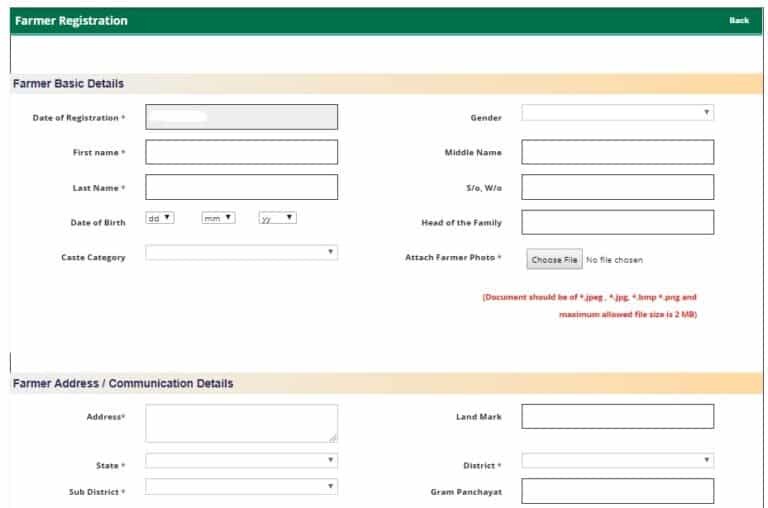 Here candidates have to fill all the necessary details and click the submit button to complete the Jaivik Kheti Portal Registration Process. Organic Farming / Jaivik Kheti excludes use of synthetic products like fertilizers, pesticides, hormones and feed additives in farming. Jaivik Kheti relies mainly on crop rotation, crop residues, animal manures, mineral grade rock additives, mobilization of nutrients and protection of plants. Use of Pesticides, fertilizers and weedicides needs to get eliminated. Subsequently, farmers must also stop using chemically treated seeds as well as GMO products. In addition to this, farmers must adopt either Multiple cropping system or Inter cropping or Crop rotation or Agri + Horti + forestry system or Trap Crops. Farmers must prepare their own compost using organic manures such as cow dung etc. For this farmers will have to perform seed treatment like Beejamrutham and Waste decomposer. In addition for soil nutrition, farmers can prefer panchgayva, jeevamrutham, biofertilizer, biopesticide and biological inputs. For growth of plants, farmers can use AmrithPani, MatkhaKahd and waste decomposer. Finally for plant protection, farmers can use Neemastra, Bramshtra and Dashparni Extract. Moreover, natural resources like compost, mulching, green manuring, house hold waste should be recycled. Farmers must begin using their own seeds and chemically untreated seeds. Har Med Per Peadh – Farmers must use different kind of nitrogen harvesting plants which will assure natural predator, compost source, winds barrier and buffer zones. Accordingly, govt. must focus on stop burning of crop wastage and start in-situ composting. Finally, farmers must do PGS-India Certification absolutely free. After adopting all the above mentioned steps, farmers will turn into an organic farmer. Green Revolution is essential for sustainability of life and property.